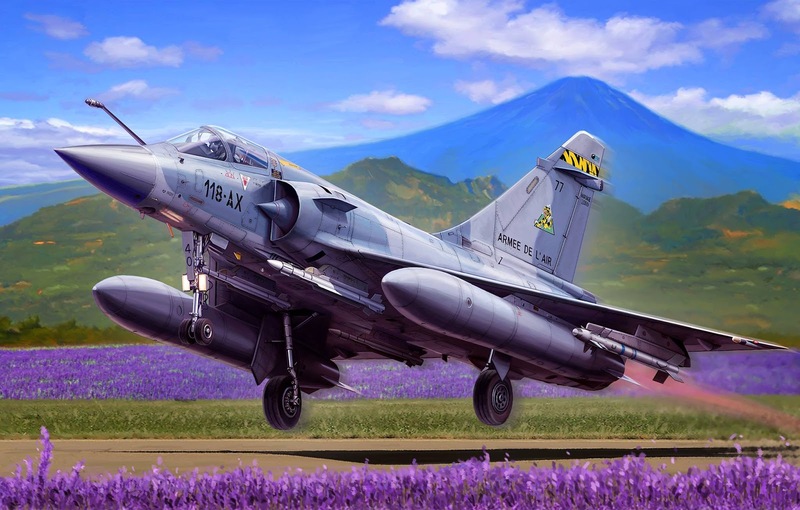 With its first flight in 1978, the multirole Mirage 200 was introduced in operational service by the French Air Force in 1984, in its air defence variant. 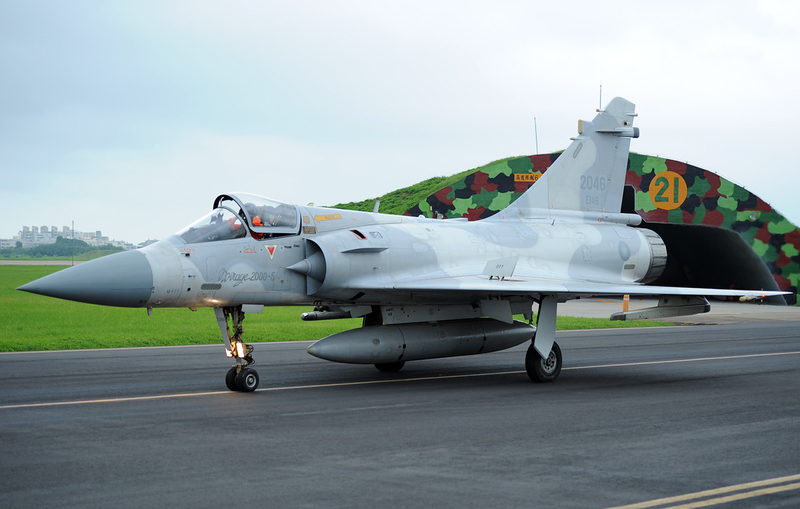 This aircraft shone in operational service setting the bar in records of serviceability, maintenance and evolutivity with more than 500 Mirage 2000s operational in the world. 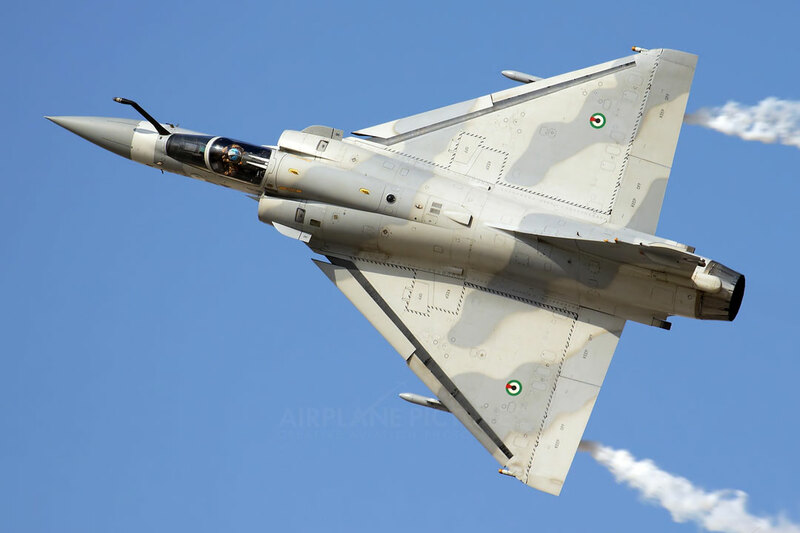 The Mirage 2000 was exported in 8 countries: Brazil, UAE, Egypt, Greece, India, Peru, Qatar. 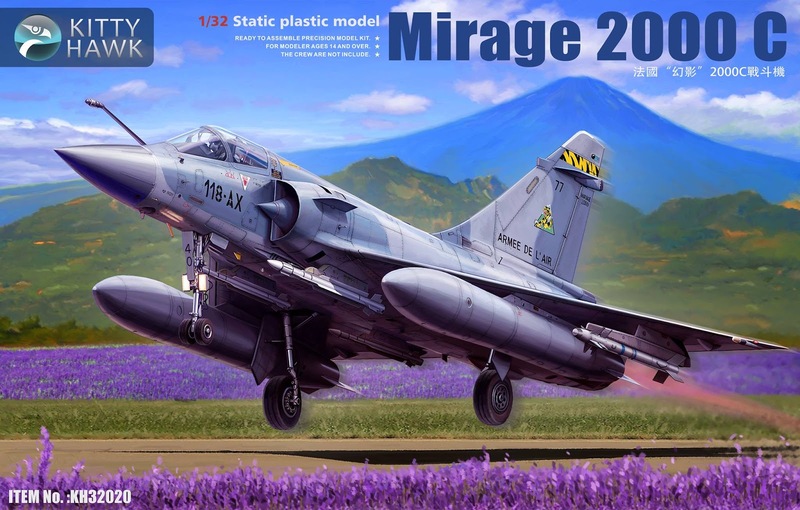 The Mirage 2000 is very similar to the Mirage III/5 and 50, though it is not a variant of the Mirage III/5 or 50 but an entirely new aircraft with advanced interceptor controls. In its secondary ground-attack role, the Mirage 2000 carries laser-guided missiles rockets and bombs. 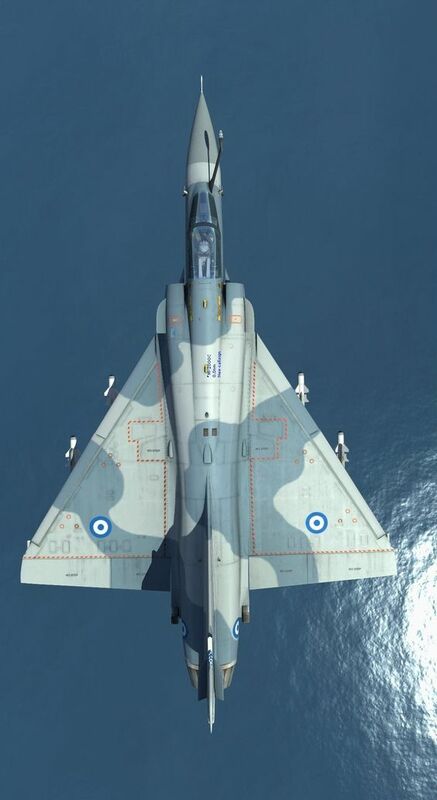 There is a two-seat version of this aircraft, the 2000N (Penetration) which has nuclear standoff capability. The wings are low-mounted delta with clipped tips. There is one turbofan engine mounted in the fuselage. 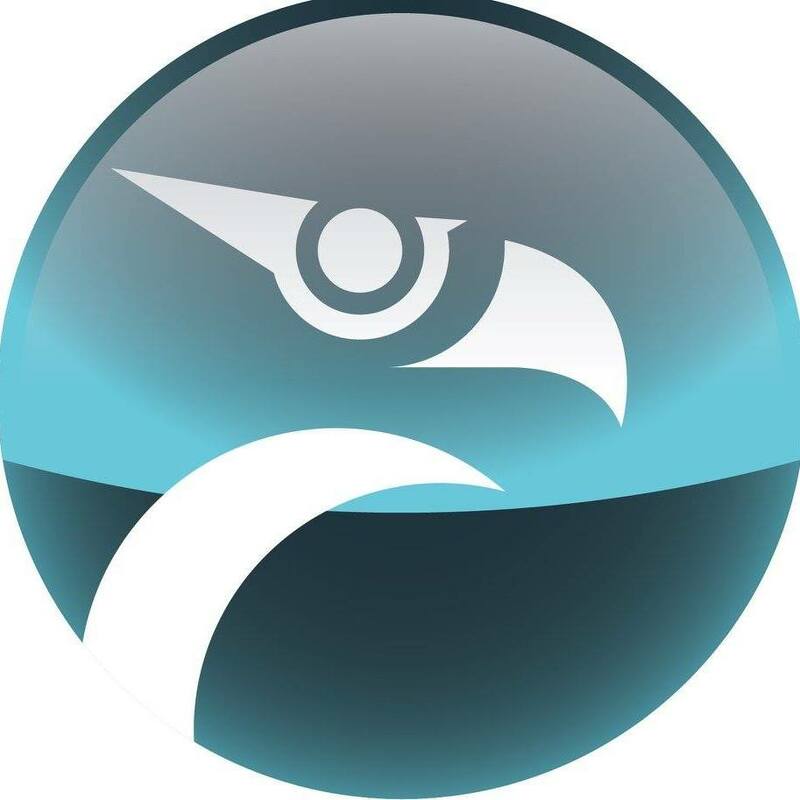 There are semicircular air intakes alongside the fuselage forward of the wings. There is a large, single exhaust which protrudes past the tail. The fuselage is tube-shaped with a pointed nose and a bubble canopy. There are no tail flats. The fin is swept-back and tapered with a clipped tip. 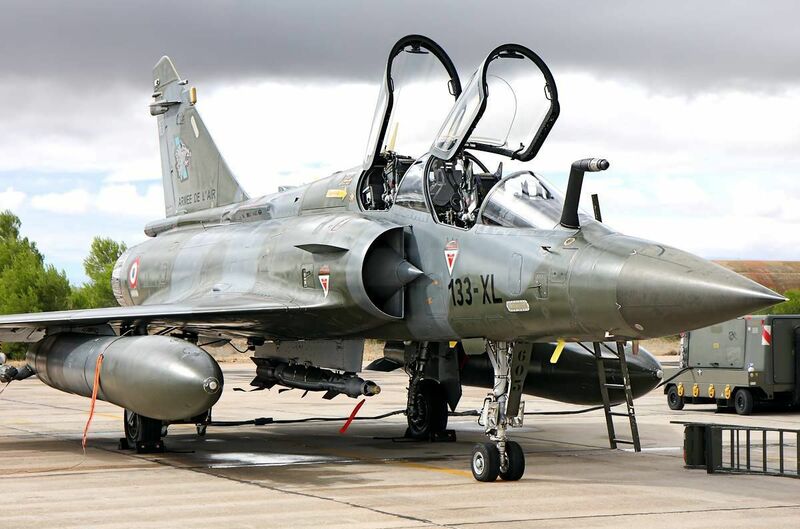 The Mirage 2000-5 is a multi-role single-seater or two-seater fighter. It differs from its predecessors mainly in its avionics; its new multiple target air-to-ground and air-to-air firing procedures linked to the use of RDY radar and its new visualization and control system. 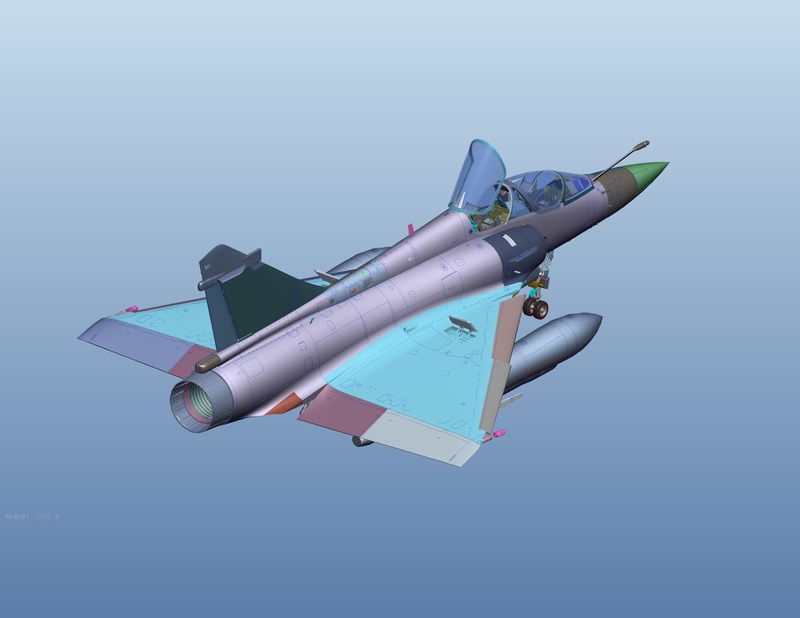 As a multi-role combat aircraft with versatile air-to-air mission capabilities, the Mirage 2000-5 integrates the state-of-the-art of the know-how based on the experience gained from the previous Mirage 2000 versions (Mirage 2000 DA, Mirage 2000 E, Mirage 2000 D) and is designed for the most-advanced armaments. 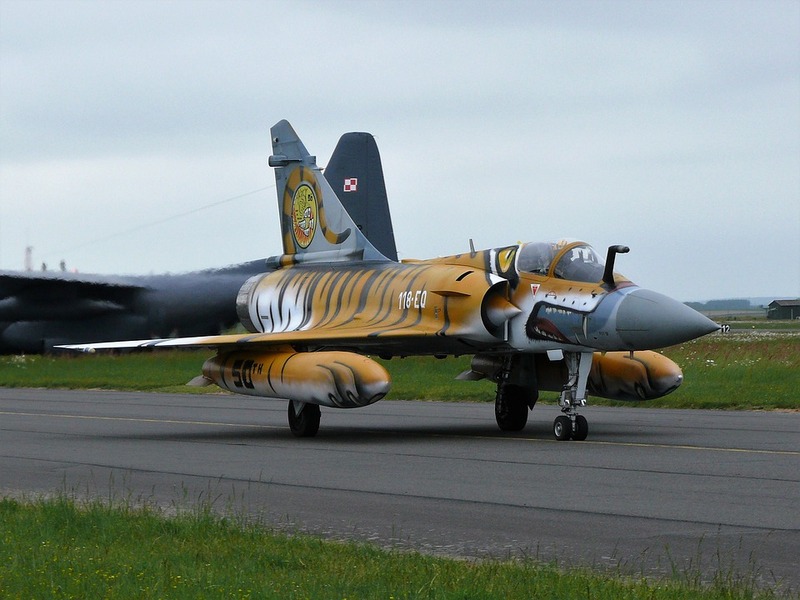 The Mirage 2000 D, derived from the Mirage 2000N operated by the French Air Force, is a two-seater air-to-ground attack aircraft. 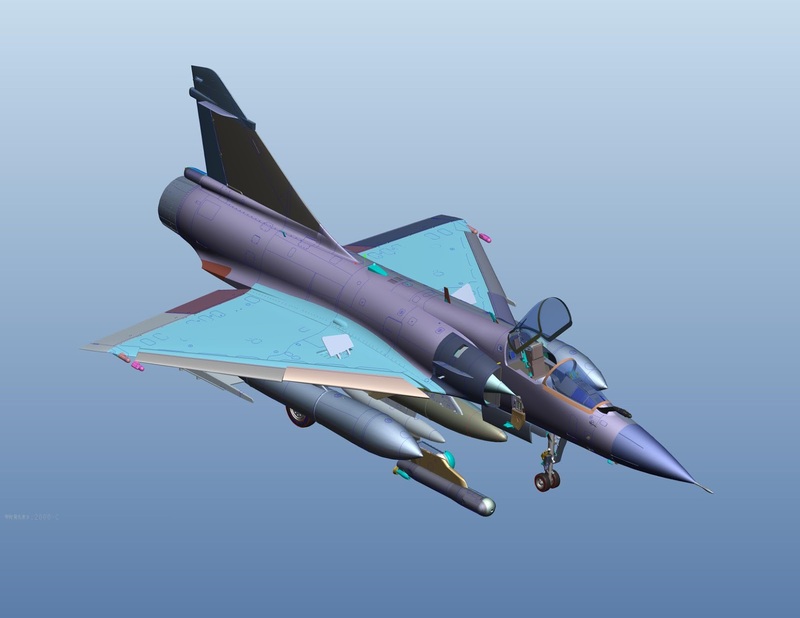 The Mirage 2000D tactical penetration two-seater fighter carries air-to-ground high precision weapons which can be fired at a safe distance, by day or by night. Its navigation and attack system enable it to fly in any weather conditions, hugging the terrain at a very low altitude. 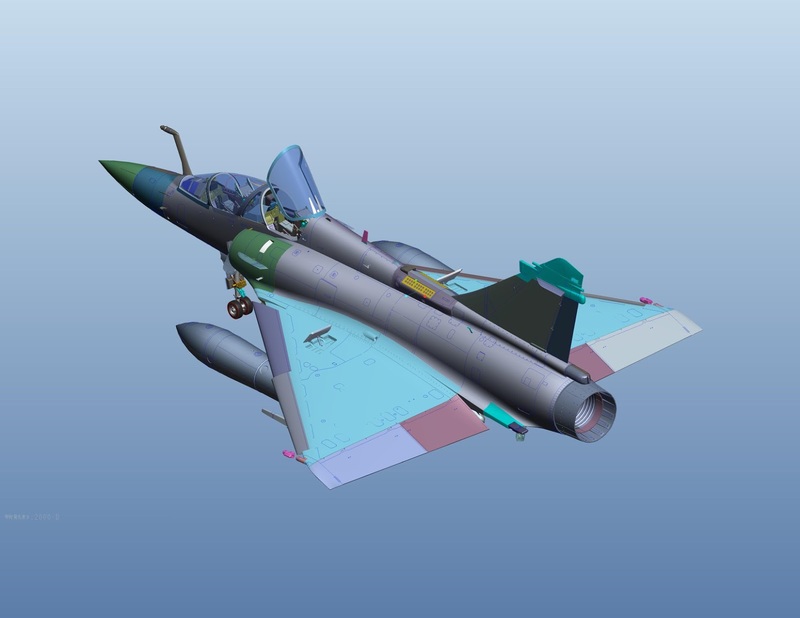 Beyond the nuclear-weapons capabilities adopted for the Mirage 2000 N, the Mirage 2000 D armament includes laser-guided weapons, low-drag bombs, and the aircraft can also carry the APACHE cruise missile. 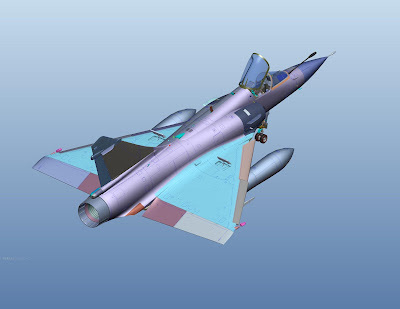 The Mirage 2000 D geometrical characteristics and the main performance data are the same as those of the Mirage 2000-5.